De Haan, also referred to as Le Coq, is one of the 50 most beautiful places in West Flanders. It is famous for its beaches and dunes and it has a nice boulevard at the coast where you can go for a walk and enjoy the sea breeze. Famous people such as Albert Einstein used to live here back in 1933. If you like playing golf, the Royal Ostend Golf Club is a beautiful golf course with a great sea view. We chose this Ibis as it accepted pets and was close to the beach. Hotel staff were friendly and helpful. Lovely location on the edge of town with plenty of parking. Beautiful woods across the road with paths for walking and running. Our stay of 3 nights (with breakfast) was excellent except for Sunday night - the website said food was available evenings, we didn't want a big meal so we decided to stay in so we could both have wine with our food to celebrate our wedding anniversary! The website gives a misleading description and image of what is available - cafe food? - especially as there was only one member of staff covering bar, check-in and kitchen. We have stayed in Ibis hotels before as they are always good value and did not expect a 3-course meal but this was disappointing. It is also the first time we have to pay extra for parking while staying in a hotel in Belgium, Netherlands or France - as I am partially disabled I need a car to get around. Comfortable bed in a quiet location, so a good sleep. 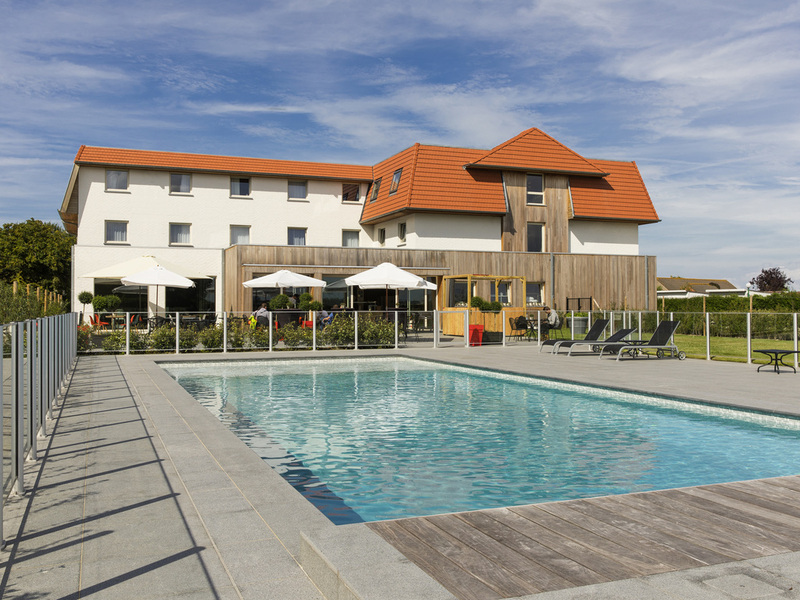 A good location for breaks by the sea or visiting Bruges and Ostend. The stay was good. But we paid upfront via accor. But the receptionist in the hotel said we didn`t, so we now end up paying twice. This is not a good experience for us. The staff were great. The room was clean and well maintained. The food was good. The bar well stocked - this time. A lot of work for just the one member of staff though - running the check-in desk, running the bar and taking orders for food - too much pressure for just one person - though they maintained their smile the whole time. Great indeed! We've stayed here before and the service is still the same. Unfortunately we had to skip breakfast because we overslept. Didn't have to pay for it. Recommended for everyone ever staying in Den Haan. A well maintained and comfortable hotel, breakfast was good and the rooms was a good size. The only thing that will put me off coming again is the parking charge, as a disabled person there was no alternative but to use their car park. We have stayed in dog friendly Ibus hotels world wide but have never experienced them allowed all over the dining room thus making breakfast and supper rather unpleasant. Dog people think everyone else doesnt mind their dogs on chairs etc. Well we do! It’s unpleasant unhygienic and often smelly. friendly staff, quick check-in, lots of parking space, mattress were ok, only thing missing in the bath room were cosmetic tissues, something usually found in every IBIS we visited. We liked our stay with you very much. Great experience . We particularly appreciated the breakfast: various and tasteful products to choose. We stayed for 3 nights in late August, and it was an excellent choice. The staff were exceptional in meeting our needs, politeness and efficiency. The breakfast was sooooo good. The rooms were very comfy and the outdoor heated pool was a highlight. The quality of the mattress wasn't good. I had backage during the whole night. By mentioning this the next day, the receptionist told me that no other matrass was available. so I asked for an other blanket to lay on the bed. Tis wish was fulfilled, nut didn't help very much to improve the situation. We had a lovely stay at Ibis De Haan. The staff was extremely friendly and efficient, the room and bathroom were big by Ibis standards, large TV, large shower, very quiet room (the hotel is quite in the middle of nowhere). Breakfast was very good, in a nice room. The hotel's pool is quite small but heated. The location of the hotel is not at all central in De Haan, it is better to have a car to go there, but the coast tram station is only a 10 minutes' walk away. One regret: we did not appreciate or understand having to pay 8 euros per day to park our car in the hotel's parking lot, which seems totally unjustified in such a secluded location. The staff were welcoming and helpful, the bar and breakfast were nice and the pool was clean and a welcome option at the end of a hot day. The hotel location is excellent - we could explore all the coast without moving the car once during our stay. De Haan is a beautiful and friendly city and we hope to visit the Ibis De Haan again soon!